Building consultants provide their expertise to mitigate problematic issues that might arise before, during and after construction of infrastructure. They consider the environmental, social, structural and economic factors that may affect the development of a construction project. They advise on both residential and commercial developments, liaising with people at all stages of the project, including planners, architects, construction workers and clients. Building consultants ensure the environmental and financial stability of the construction process throughout its progress. Building consultants facilitate the progress of construction by considering potential problems that could arise during planning, development and post-construction and putting strategies in place to prevent them. They provide expert advice on logistics and ensure projects adhere to any relevant codes of compliance. Experienced building consultants can provide financial advice about insurance, sinking funds and progress payments. A building consultant needs to be familiar with all aspects of the construction process. This includes financial forecasting, environmental assessments and providing advice about future developments. This job requires a high attention to detail, a solid understanding of financing and excellent communication skills. A passion for environmental sustainability and safety consciousness would also be beneficial. Building consultants have lots of opportunities for specialisation open to them. They can work on both small-scale residential developments as well as larger commercial ones. They may branch of into private consultancies and freelance work, specialise in environmental impact assessment, financial management or become expert witnesses in legal disputes. Building consultants can build on their wealth of financial expertise and consult on the financial feasibility of developments in the public and private sectors. 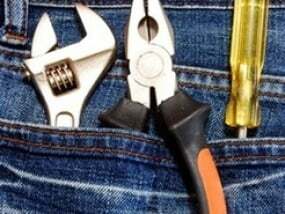 Offering expertise in a court of law or dispute tribunal, the opinion of a building consultant is extremely valuable in determining the outcome of a dispute. Workplace health and safety specialists ensure that buildings comply with safety requirements, audit asbestos, ensure fire exits and disabled access are compliant and look after environmental resilience and energy efficiency. 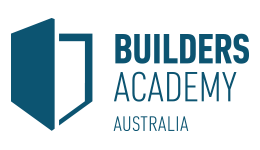 There are a variety of ways to become a registered building consultant, ranging from on-the-job experience to a tertiary qualification. Get the basic skills you need to start your career in the construction industry. Further training and specialist instruction will bolster your skills. 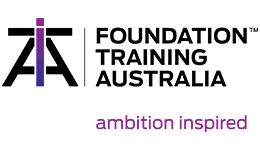 Target your learning to improve your employment prospects and job opportunities. Registration with a professional association may help you establish your credentials. Put your training to good use and get the best professional head start in your construction career. Emphasise your personal strengths and achievements in your resume and target your cover letter to the job description listed. There is currently a construction boom in Australia, both in residential and commercial properties. Building consultants are needed, particularly in major cities, to grow and maintain urban infrastructure. 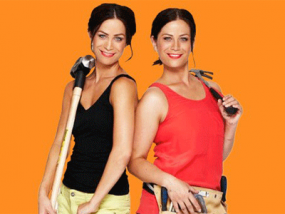 Channel 9\'s popular renovation series, The Block Sky High, has wrapped up for the season, with South Australian twins, Alisa and Lysandra, taking out line honours. 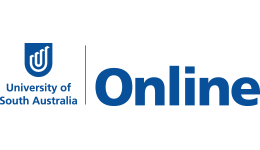 If you have just finished school, are re-entering the workforce or simply want to change careers – have you considered applying for an Australian apprenticeship? 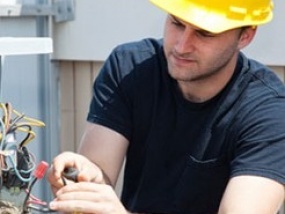 Electricity network Ausgrid, formerly EnergyAustralia, has taken on 154 new apprentices to work on their large infrastructure program, creating jobs and helping to fill the national skills shortage for qualified tradespeople.